Crazy pervert at the Shopping Mall. 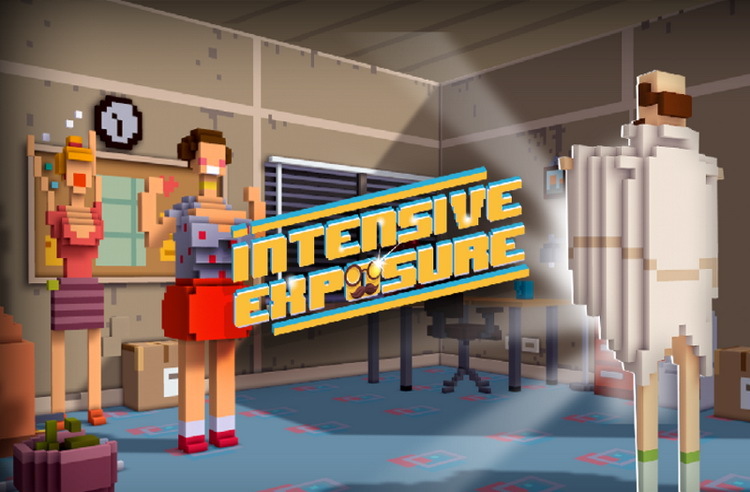 Intensive Exposure is a fast paced game developed by Fireline Games Studio in which you have to expose yourself as many times as possible without getting caught by security. Play as Moe Lester and expose yourself with grace, style and intense satisfaction whenever and wherever you can! Are you in the office? On sunday shopping? Or maybe on an afternoon trip to the museum? 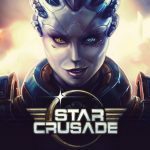 It doesn’t matter – the time has come! But be aware, as you must protect your identity. 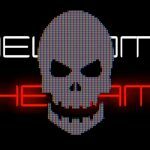 Don’t let the security get you and watch out for ladies that may like what they see a little too much… Use the environment to slow them down and expose, expose, EXPOSE!